Enjoy our easy to use calculator. 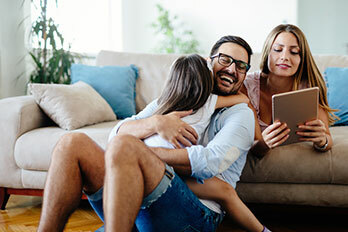 When you are ready to buy your home, ask us about a loan from OKFCU. If you need to know what our current rates are, click here.